Ryanair, Europe’s No. 1 airline, today (10 May) launched 9 additional new routes from Morocco (5 from Marrakesh and 4 from Fez) which will operate as part of its significantly expanded Winter 2018 schedule, which includes 18 other new routes announced previously. These 9 new routes (97 routes in total) will help deliver 3.9m customers p.a. through Ryanair’s 7 Moroccan airports this year. “We are pleased to launch 9 new routes from Morocco in addition to the other 18 new routes announced previously (97 in total), delivering 3.9 million customers p.a. 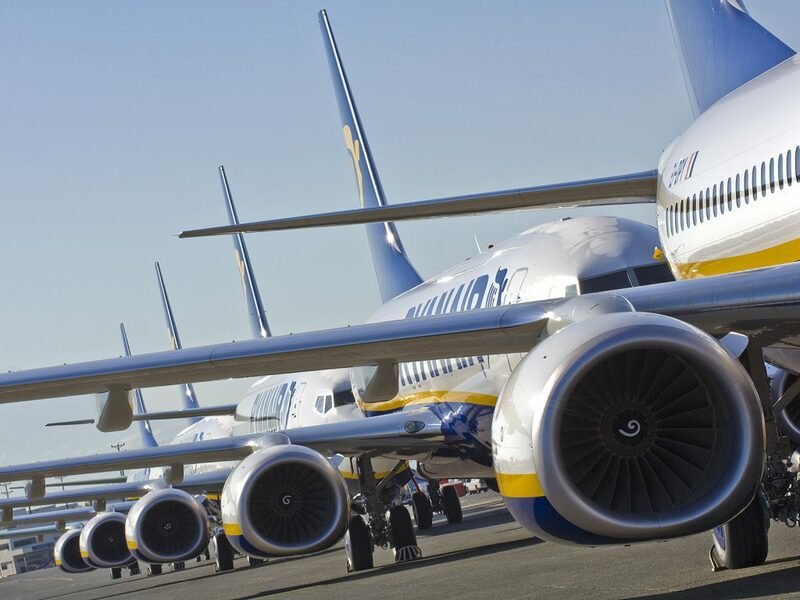 as Ryanair grows by 26% in Morocco. Moroccan customers and visitors can book our Winter 2018 seats as fares continue to fall, so there’s never been a better time to book a low fare flight with Ryanair.